Michael Wheaton was born in Salmon Creek, New Brunswick. He attended Acadia University for 2 years before graduating from the University of New Brunswick with an Honours degree in Political Science in 1976. Mike then owned and operated E.A. Lamy & Co. Goldsmiths for 14 years before attending law school at the University of New Brunswick. Mike was called to the New Brunswick Bar in 2000 and to the Alberta Bar in 2004. His current practice areas are focused around civil litigation, personal injury, real estate, and corporate/commercial law. 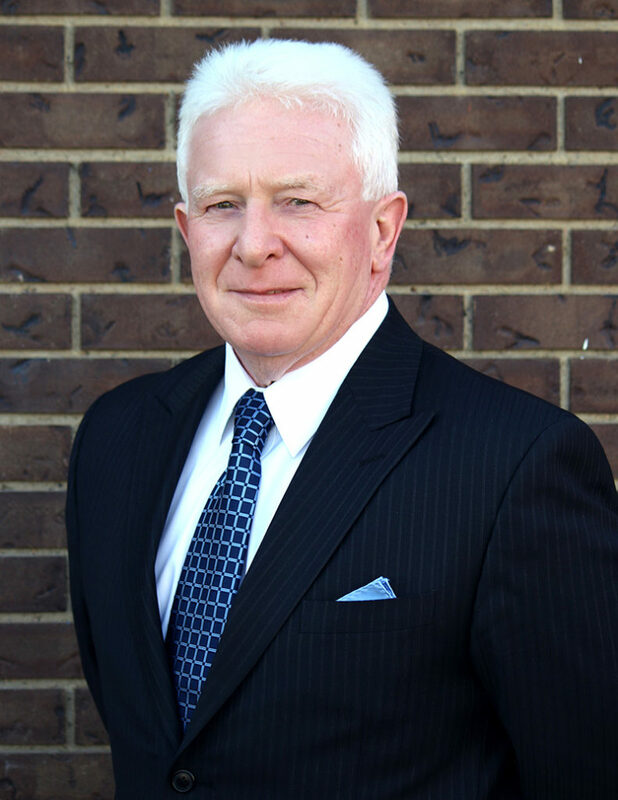 Mike’s professional memberships include belonging to the Canadian Bar Association, the Alberta Civil Trial Lawyers Association, the Grande Prairie Bar Association, and the Pro Bono Law Association. Over the years Mike has maintained an active presence in the community. He was the secretary of the United Commercial Travellers Catena Foundation in Saint John, New Brunswick before he moved to Grande Prairie where he continued to display his committment to his community. He was a member of the Board of Directors of the Grande Prairie Community Foundation and was also the treasurer of the Grande Prairie Tennis Club. Mike is currently the starting guard for The Shockers, a basketball team in the Grande Prairie Recreational league. Mike’s personal interests include playing tennis, squash and golf and also enjoying a glass of wine. Do you want to book your consultation with Michael Wheaton?